I KNOW. What are we going to do about me and all this posting? Granted, it's all food. But I have to get these out of the way. 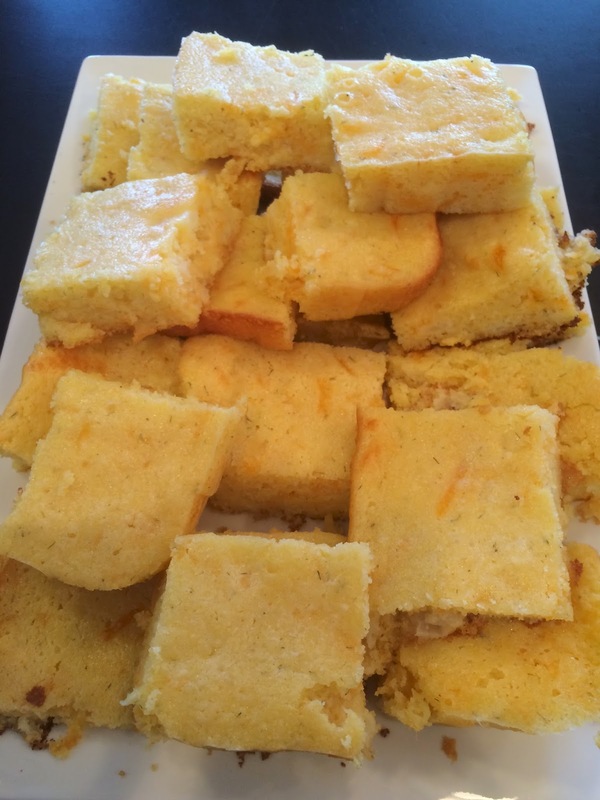 Kim actually made this cornbread last year at the beach, but as we've established: I never posted last year's recipes. So the ones that are new and different for you guys (meaning they weren't already posted on my Recipes page), I'm posting now. This is a 2007 Paula Deen number. 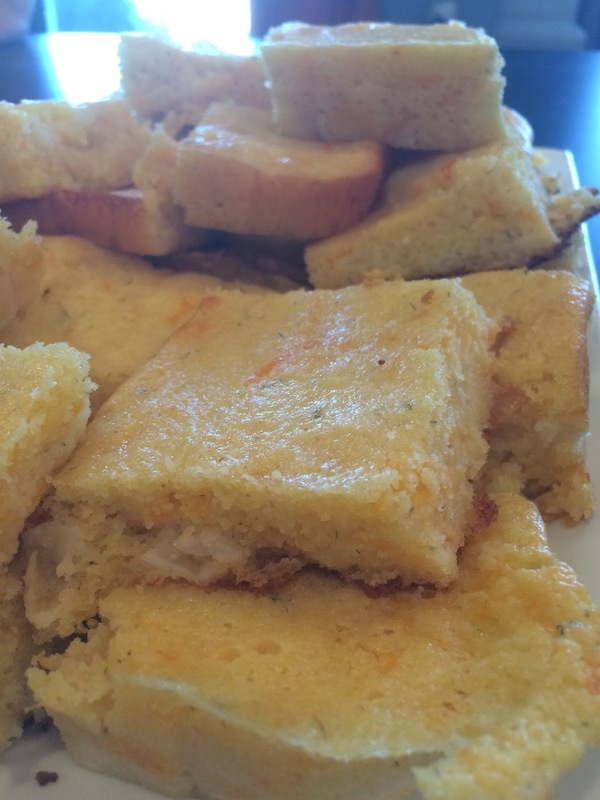 It might be the best cornbread I've ever eaten.